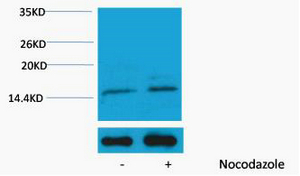 WB analysis of extracts from Hela cells, untreated (-) or treated, 1:2000. 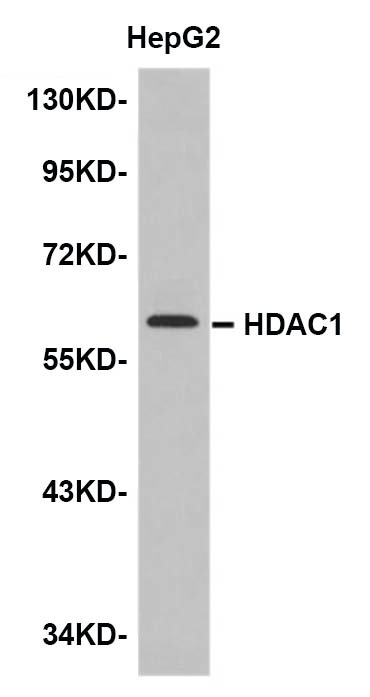 Phospho Histone H3 (Ser10) Polyclonal Antibody. Unconjugated. Raised in: Rabbit.